Uber wants to build flying taxis in France. The company announced Thursday that it plans to invest €20 million ($23.4 million) in developing an all-electric vertical takeoff and landing aircraft in France over the next five years. It will open a new research and development center in Paris, its first technology hub outside of North America. "France is a perfect home for our next step forward with its strong history of research and development, world class engineers and a unique role in aviation worldwide," Uber said in a statement. The company already has R&D offices in Pittsburgh, Toronto, and San Francisco. They focus mainly on Uber's self-driving technology, but have also been working on Uber's Elevate flying car program. The Advanced Technologies Center in Paris will open later this year and focus solely on flying cars. It will conduct research into airspace management, real-time communication networks, energy storage, and charging systems. Uber's announcement, made at a tech conference in Paris, is a boost for French President Emanuel Macron, whose ambitious economic reforms are aimed at attracting more foreign investment. However, the company has a complicated relationship with French authorities. It was forced to suspend one of its services -- uberPOP -- in 2015 after accusations it was running an illegal transport service using unlicensed drivers. Its main ride-hailing service, which uses licensed drivers, still operates in France. The company also announced a five-year research partnership with Ecole Polytechnique, a leading French institute of technology. Uber has been working on its flying car program since 2016. NASA became a partner for the program a year later by developing air traffic management for a fleet of flying cars. 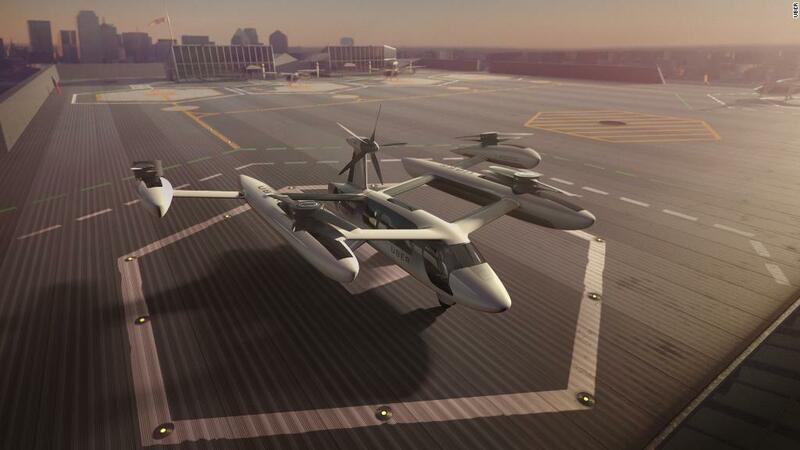 Uber believes that investing in flying cars is essential to protect its business from being disrupted by aviation. It wants to launch a flying car network by 2023.